Lacquer: The Best Medicine! : MY FIRST WATER MARBLE! 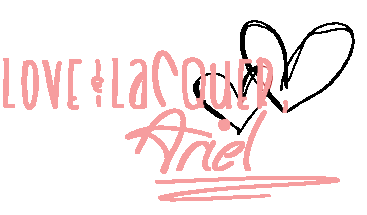 LACQUERBEANZ! I did it! I water marbled! I have been so intimidated for SO long by this method... but thanks to all the tips and advice from the wonderful people in the nail polish community, I think I did pretty well for my first time! Check it out! How'd I do for my first time?! You did amazing for your first try! Now, I need to do one myself, lol. That's beautiful! 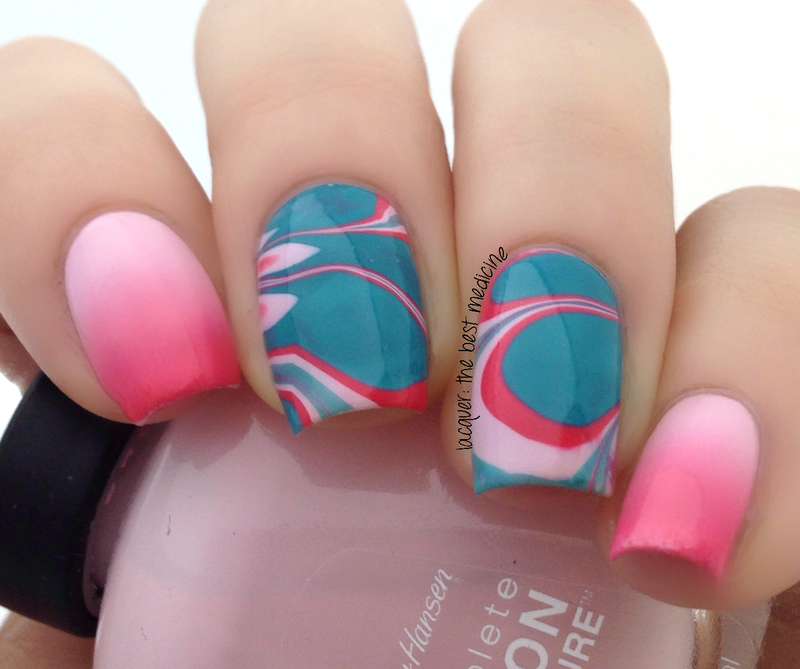 I'm yet to try water marbling but this design makes me want to try it more than ever! It turned out great. I've done a couple but none of mine have looked as good as yours on your first try, way to go! 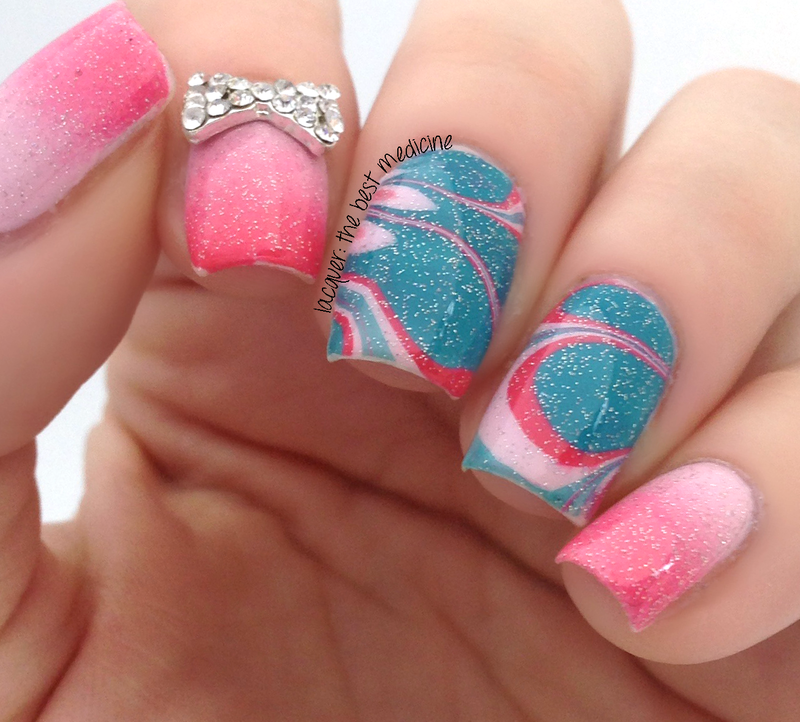 The water marble is gorgeous!!! I`ll never do such beauty! Love it! They look like a pro did it:) My first water marble was a mess. The bow is a really cute accent (how do you get it stay on though because I'd have that popped off in minutes!). If you fancy free or holographic polishes, check out my giveaway if you have a chance! You did good! I love it.I like the first image more than the one with the sparkles, but they both look really good! Umm... this is your FIRST water marble??? I've done loads of water marbles and mine still don't look this good!